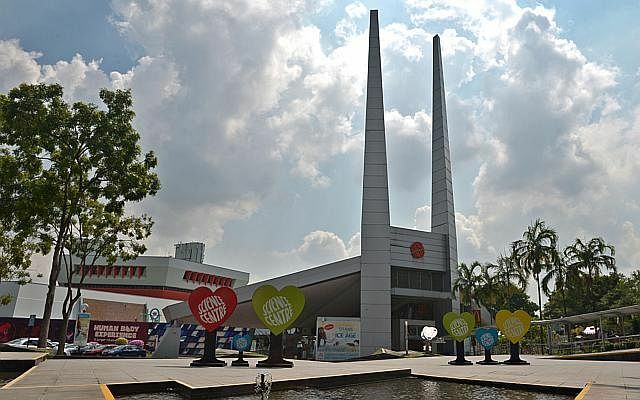 Minister for Social and Family Development Tan Chuan-Jin will be attending a memorial service today for the late Mr Lee Kuan Yew at the Singapore Embassy in Beijing, as the one-month death anniversary of Singapore's founding Prime Minister approaches. Mr Tan will also meet senior Chinese officials on the sidelines. 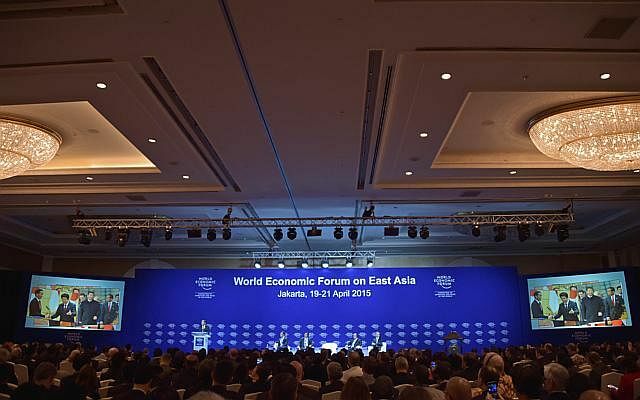 One of the highlights on the closing day of the World Economic Forum on East Asia in Jakarta today will be a session devoted to examining the benefits accruing to the region and to the global economy from the formation of the Asean Economic Community. The bold initiative underway will carve a single market and production base from the 10 South-east Asian economies by the end of this year. Mr Bambang Brodjonegoro, Indonesia's Minister of Finance will be among speakers addressing the topic.